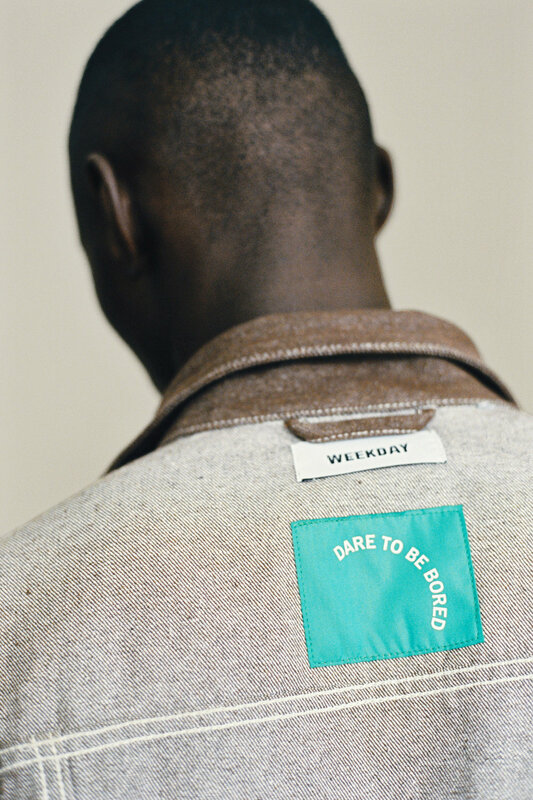 Weekday has just partnered up with Recover to launch a new collection made entirely from 100% recycled fabrics. Utilising an innovative colouring process, the offering features some of the best denim available on the high street. The process of producing the fabric starts with collected post-industrial cotton waste being olour separated, eliminating the need for recolouring. The cotton is shredded into fibres and blended with recycled polyester, made from recycled PET bottles. Using two different fabrics, the limited edition collection consists of a light knitted cotton for jersey and a heavy woven cotton or denim. In short they are pieces that you can wear all day and all night and make less of an impact on the environment.